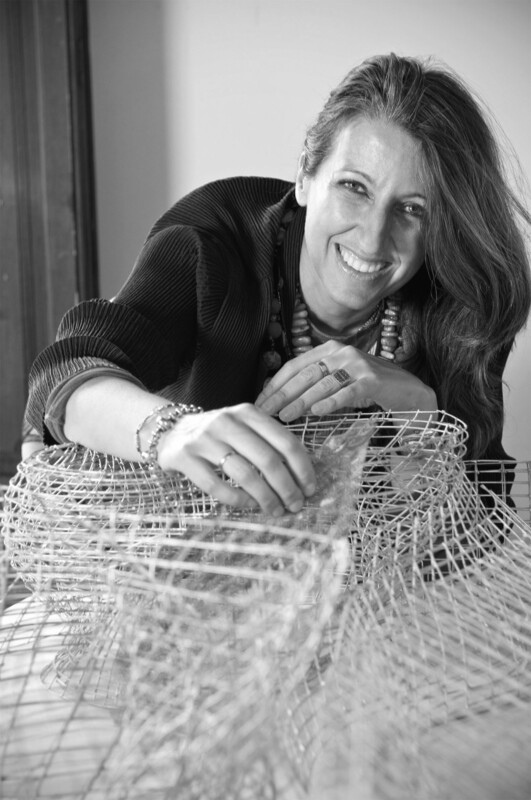 Benedetta studied architecture at the Istituto di Architettura di Venezia (IUAV) and currently acts as director of the international architecture firm EMBT Miralles Tagliabue, founded in 1994 in collaboration with Enric Miralles, based in Barcelona and, since 2010, in Shanghai. Among her most notable projects built are the Edinburgh Parliament, Diagonal Mar Park, the Santa Caterina market in Barcelona, Campus Universitario de Vigo, and the Spanish Pavilion at the 2010 Shanghai World Expo which was awarded the prestigious RIBA International “Best International Building of 2011” award. Current studio projects include The Business School of Fudan University in Shanghai, office towers in Taiwan and Taichung, public spaces of HafenCity in Hamburg Germany, and official protection dwellings in Madrid. Her studio works in the fields of Architecture, design of public spaces, rehabilitation, interior and industrial design. Her poetic architecture, always attentive to its context, has won international awards in the fields of public space and design. In the teaching field, she has been a visiting professor at Harvard University, Columbia University and Barcelona ETSAB, lecturing regularly at architecture forums and universities, and is part of jurors around the world, e.g. the Príncipe de Asturias awards. In 2004 she received an honorary doctorate from the Faculty of Arts and Social Sciences, Edinburgh Napier University, Scotland. She recently won the 2013 RIBA Jencks Award, which is given annually to an individual or practice that has recently made a major contribution internationally to both the theory and practice of architecture. She is also the director of the Enric Miralles Foundation, whose goal is to promote experimental architecture in the spirit of her late husband and partner Enric Miralles.